Protect your investment with the ETX-35P padded cover. Keep dirt and scratches from appearing on your ETX-35P speakers. 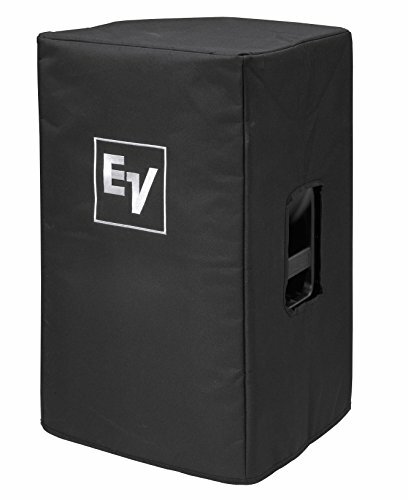 A durable cover that also includes a storage pocket for power cable plus the iconic embroidered EV logo.